Our seven- mile strip of glorious golden sands isn’t the only stroll you can enjoy. Here are our top 5 walks in the local area, so grab your walking boots! When you’re staying with us at The Beach Lodges, it’s probably all too tempting to chill on your decking, enjoy the sun (or shelter from the rain) and read a book and trust us, we don’t blame you! However, if you’re more on the adventurous side, Bournemouth is surrounded by a host of picturesque walks for you to enjoy. 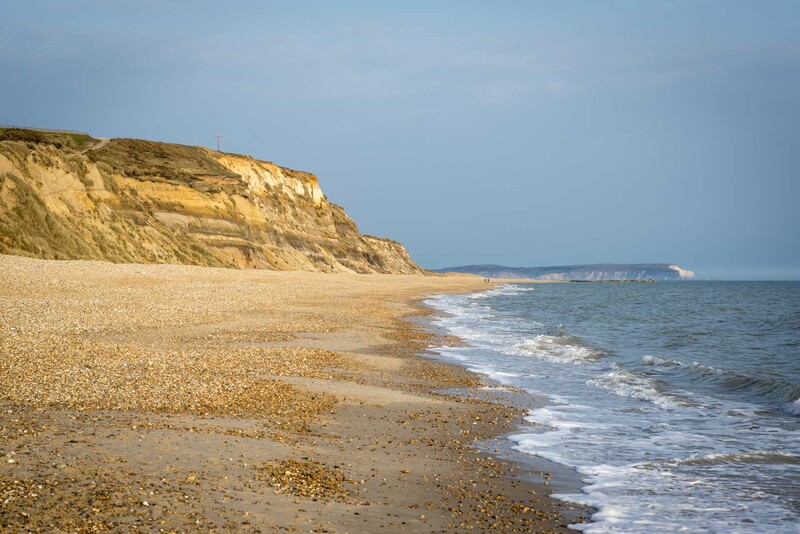 Not too far from the Lodges is Hengistbury Head, a popular destination for families and dog walkers – here you can scale over the headland for views across Christchurch Harbour or follow the boundary and stroll through the forestry. 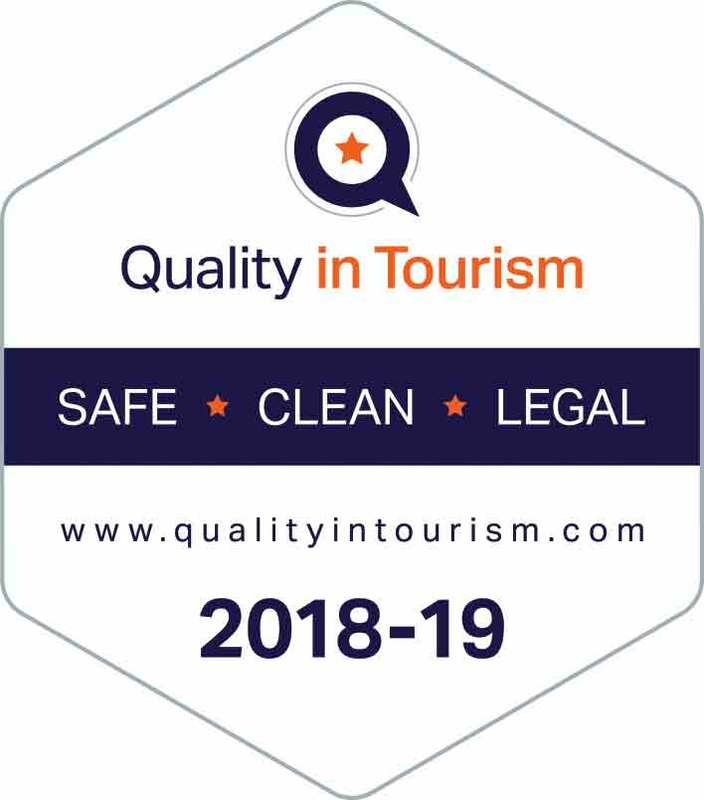 On the other side of the head is Mudeford Spit – have a bite to eat, ice cream and quick drink or even take a boat trip over to the quay. A Site of Scientific Interest (SSI), Hengistbury Head has history dating way back to the Iron Age. The Visitor Centre has a wealth of knowledge and history as well as a little gift shop and various events and workshops- great for keeping the children busy! 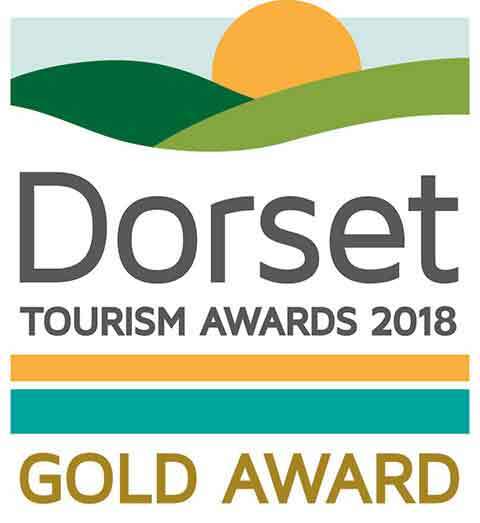 The quickest way to get to Hengistbury Head is by car, but you could also cycle along the promenade , take a bus to Tuckton and catch the ferry to the Spit! Further inland, Stour Valley Nature Reserve is a popular walk away from the Bournemouth’s bustling town centre. 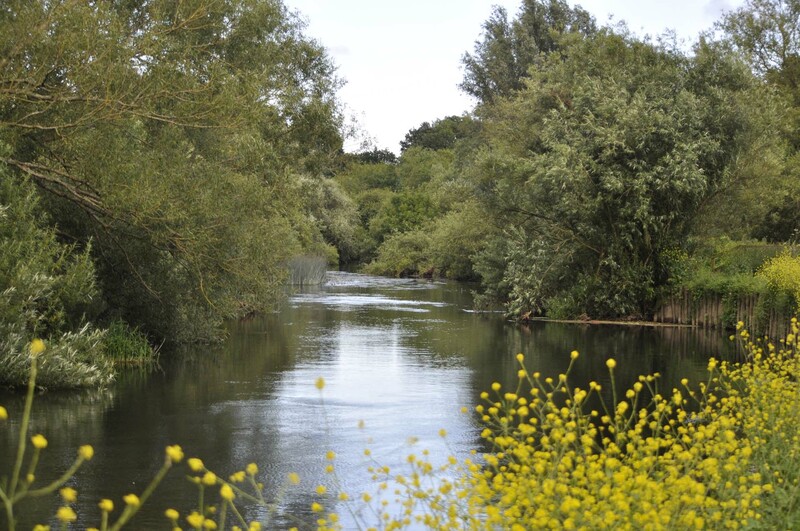 A two-mile stretch of riverside walks, in partnership with both the Council and RSPB, the Stour Valley Nature Reserve is home to meadows, hedgerows and woodland. Dotted along the river you’ll find small beach areas, perfect for pond or river dipping. At Kingfisher Barn, you can meet the reserve Rangers, check out the event schedule for guided walks, craft and activities. 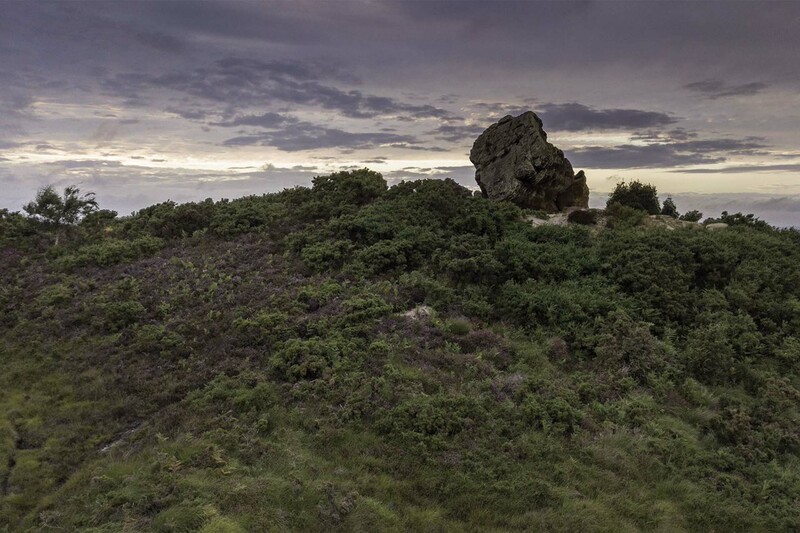 Further afield beautiful Badbury Rings – located near Wimborne, is a wonderful place to visit. 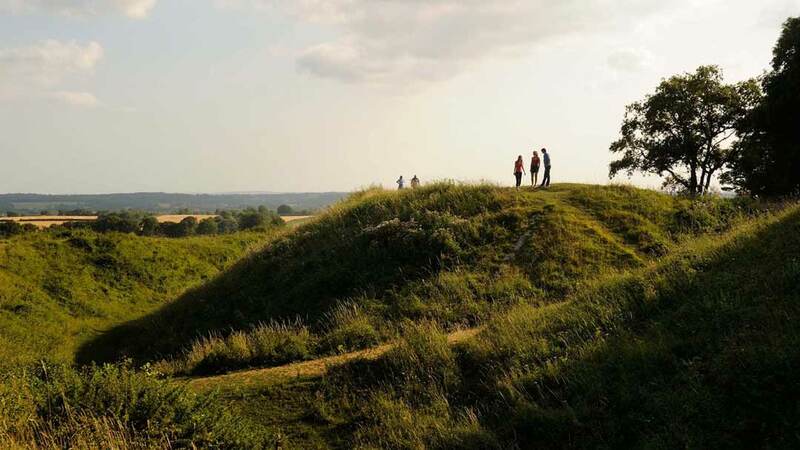 An Iron Age fort now overgrown with an abundance of flora and fauna, Badbury Rings is for a short walk around the fort or a trek to the outskirts of the Witchampton and the nearby Oaks…the choice is yours. Whilst you’re in the area visit Kingston Lacy, a grand old Country House which used to be owned by Sir John Banks. There’s plenty to learn inside the house or you can explore the extravagant gardens, which includes an authentic Japanese garden! Bradbury Rings and Kingston Lacy are roughly a 45-minute drive from our Beach Lodges. Great for the kids, Moors Valley is situated roughly 30 minutes away near Ashley Heath. There are several great walks and plenty of activities to do along the way including a ‘play trail’ and ‘tree top trail’…beware of the ‘ants nest’ and the ‘snake pit’! Heading west to the Purbeck Hills is Godlington Heath, the largest unspoiled lowland heath in Dorset – home to dunes, peatbogs and even a freshwater lagoon at Little Sea, the most predominant feature is its 17- foot ironstone boulder that sits upon the landscape of Godlingston known as being internationally important as a great example for a lowland heath here you will find all six species of native British reptile including the rare sand lizard and smooth snake – keep an eye out on your journey! (The best time is to these reptiles is in April & May). The summer months are a perfect time to catch the riotous rainbow colours when the heath plants and greenery are at their peak. For Godlingston Heath, hop on the 50 Breezer bus from Bournemouth Square and get off at Goathorn Farm.